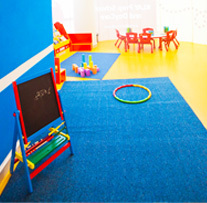 Each room is designed keeping in mind the age of the child. 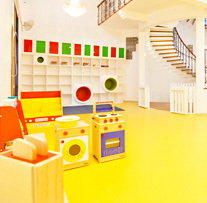 The artful décor emanates warmth, curiosity and coziness that instantly makes the little ones feel at home! 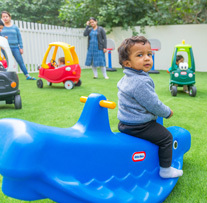 KLAY BST is a boon to many working moms as it is close to some of the city’s busiest IT hubs! 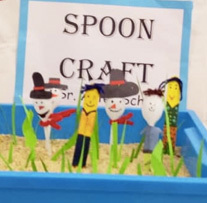 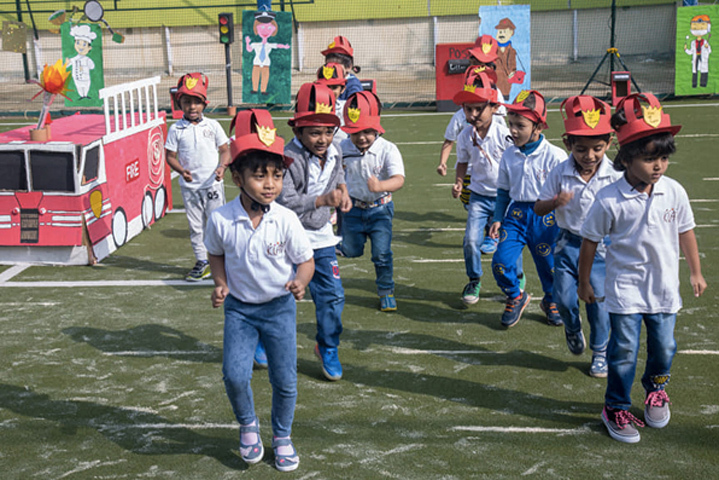 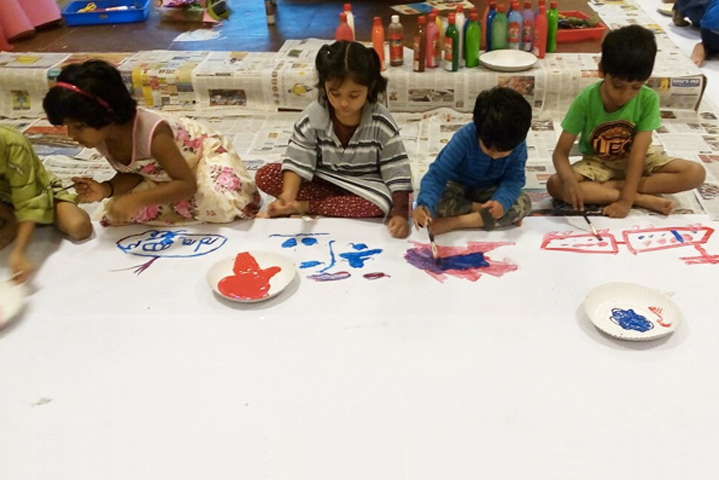 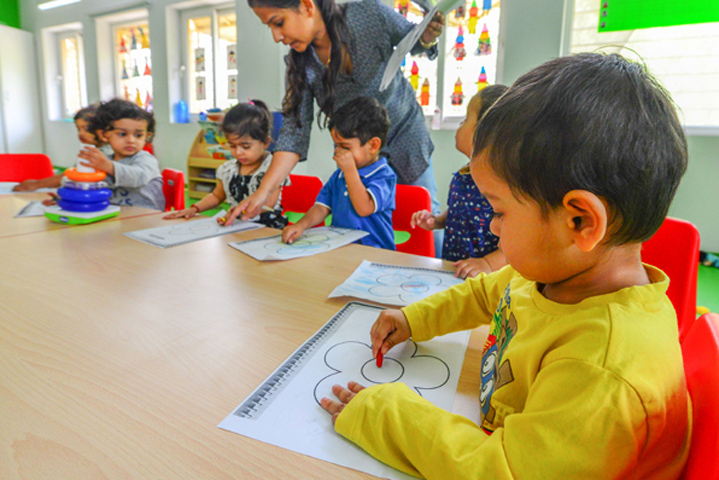 Here, children are encouraged to learn at their own pace in highly supervised learning zones that cater to the intellectual stimulation of a child. 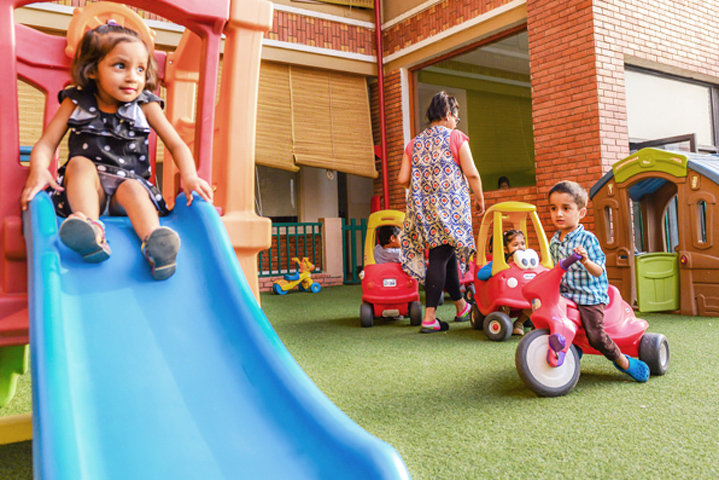 Step into our campus for a walk-through of this beautiful and spacious centre!